Quarter-Final Tickets to go on sale TOMORROW at 9am! TICKETS: Your Go Goodwin’s Manchester Storm at home not once, but twice this coming weekend here at Planet Ice Altrincham, as they face the Coventry Blaze on Saturday 24th and the Sheffield Steelers on Sunday 25th, in Elite League action! Tickets can be ordered online, by calling the box office on 0161 926 8782, or in person at the box office. 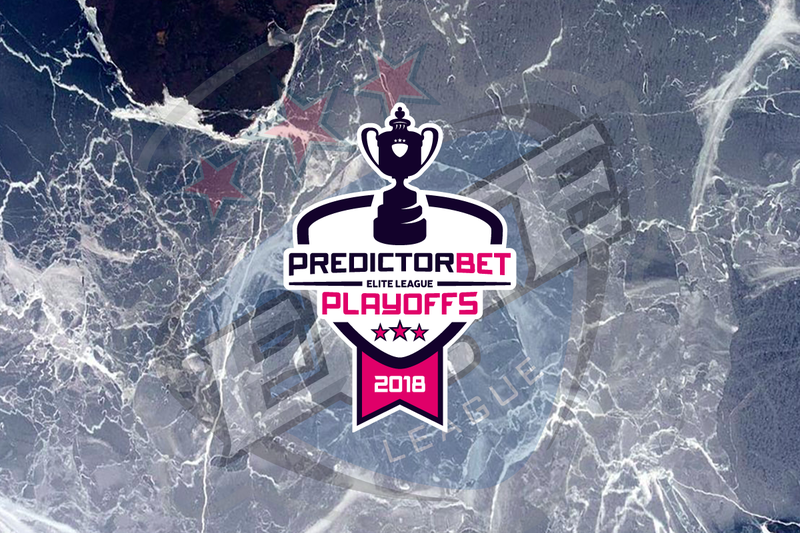 Your Go Goodwins Manchester Storm are delighted to announce that tickets for their PredictorBet Playoffs 1/4 final game will go on sale, both online and at the box office, from 9 am tomorrow morning, Tuesday the 20th March 2018. 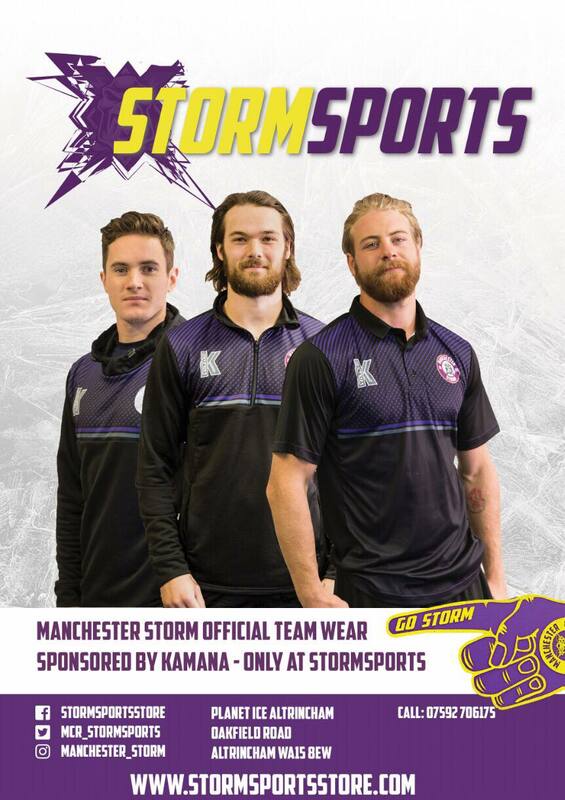 Despite not knowing who the opponent will yet be, Storm have secured a top 3 finish in the regular season, and will at home on Sunday the 1st of April 2018, F/O at 5:30 pm. The away leg will be played the previous evening, Saturday the 31st of March 2018. You can purchase your tickets either by visiting the Box Office or by clicking HERE to purchase them online. Bookings over the phone will not be taken, apart for Season Ticket Holders who wish to purchase their reserved seats – which will be held until 9am on Tuesday 27th March. Please note that the Playoff Quarter-Final game is NOT included in season tickets. To purchase tickets in your season ticket seats, please call the box office on 0161-926-8782, as this is the only way to select “reserved” seats. As mentioned, we expect this to be another sellout crowd, and we want EVERY Storm fan to be at the #StormShelter to help be the “6th man on the ice”, so invite your friends, family and work colleagues and let’s pack out the #StormShelter once again! Paint Altrincham Pink Raffle – Results!